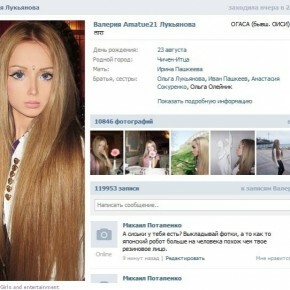 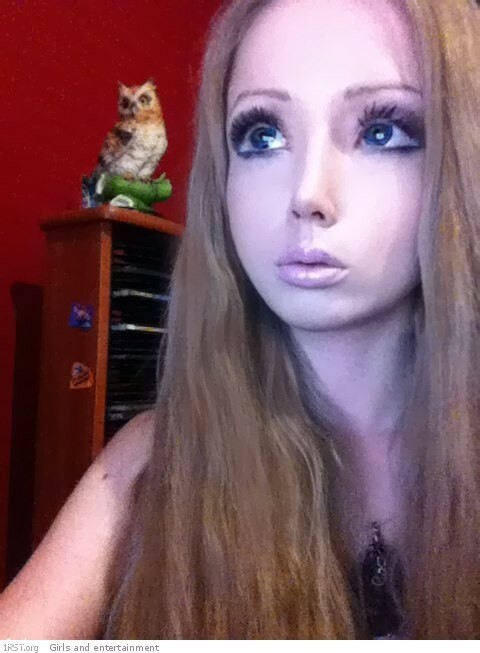 We have found for you the next girl who looks like a barbie doll from the Shop Front. 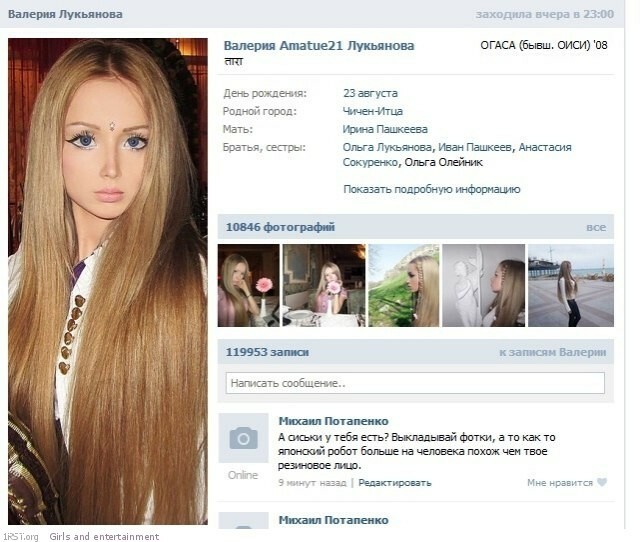 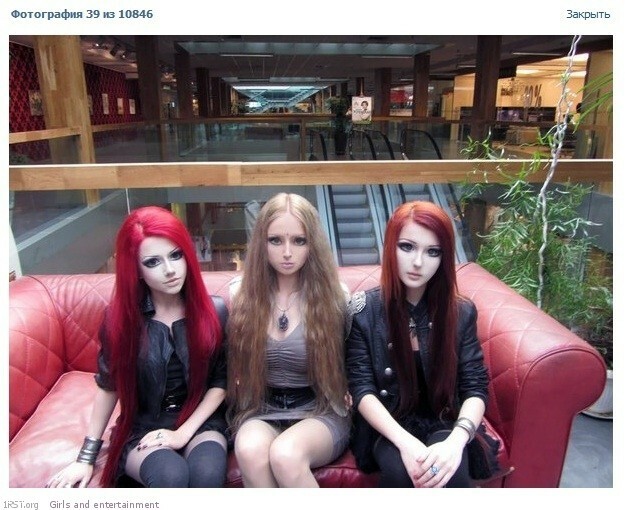 The girl was probably from Russia and her photos were found in the social networking site Vkontakte. 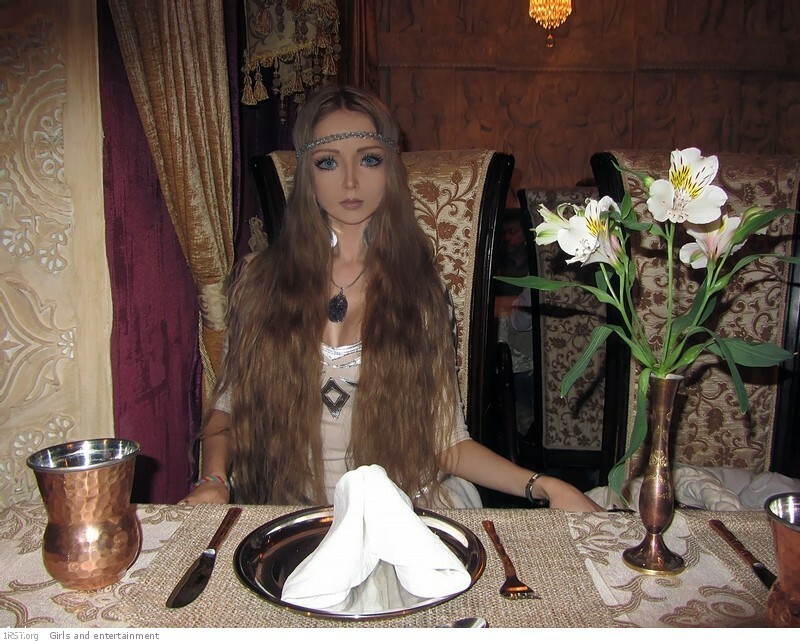 The girl name is Valeria Lukyanowa, is 21 years old and was born in Odessa, Ukraine.